The Dr. Otto Rodriguez San Pedro PolyClinic II has officially expanded its service to become a 24-hour medical facility. The expansion of services was launched during a short ceremony on February 2nd morning in which Minister of Health Pablo Marin and key technical staff were present for the occasion. In addition to the expansion of opening hours, the PolyClinic is now capable of treating emergency trauma as well as maternal (child delivery) and child care. Director of Health Services in Belize Dr. Michael Pitts explained that the need for a 24-hour medical facility had been identified for a long time, however the necessary funds as well as the technical part of the system, had to be in place for the services to be sustainable for the long term. “This is a long journey… however it will not stop here, because it will only continue to improve. I am already hearing about other plans for the medical service for the island, but sometimes these things take time,” said Dr. Pitts. The medical facility will see seven doctors employed at the clinic, along with three additional nurses. Some improvements have been done to the current facility that will see a section of the clinic used for emergency trauma and a portion for maternal care, specifically in the area of child delivery and child care. Some equipment was procured and installed to offer those services. While the clinic portion of the facility will be opened as per normal working hours, the emergency section has been installed at the northern entrance of the building and will remain open 24 hours of the day, all year round. That section will be manned by full personnel including doctors, nurses and other medical staff. Speaking at the event, Minster Marin stated that the expansion of services is not electioneering since it was something that has been in the pipeline for almost two years. “The first investment was to start with a 12-hour service and immediately after we announced that we will work to get the clinic open around the clock – 24 hour service. For us to get this service up and running it is costly and hard to just do over night. We know for a fact that one of the main factors we have to look at is cost of living. In addition, we have to take into consideration if services can be sustainable for the long term. Over half-a-million dollars had to be injected into the health system to get it off the ground. Another similar amount has been identified as part of recurrent expenses to keep the service for the long term,” explained Marin. 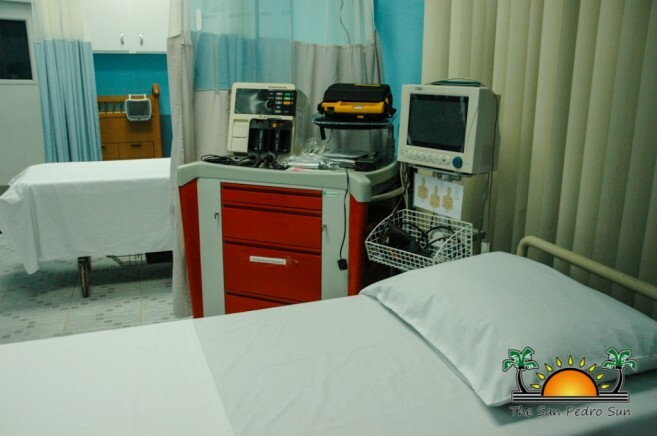 According to Marin, the Ministry of Health through the Government of Belize (GOB) will be looking at other areas to improve the health sector on the island. Already, there are plans to secure a hospital for the island, an investment of over $20 million, but Marin said that the first step in the process is to secure land. Once that is completed, the Minister of Health said that GOB will then be tasked to identify funds to build the facility as well as to staff it for the long term. Meanwhile, the Mayor of San Pedro Town, Daniel Guerrero took the opportunity to thank the government for fulfilling its promise to the islanders, something that has been long a waited. 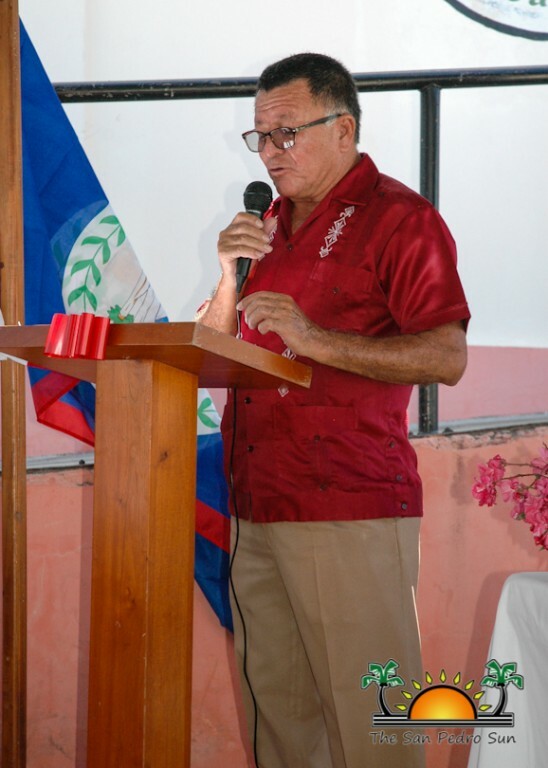 He told the gathering that the San Pedro Town council has secured a location for the construction of a town morgue which will complement the expansion of the service at the clinic. 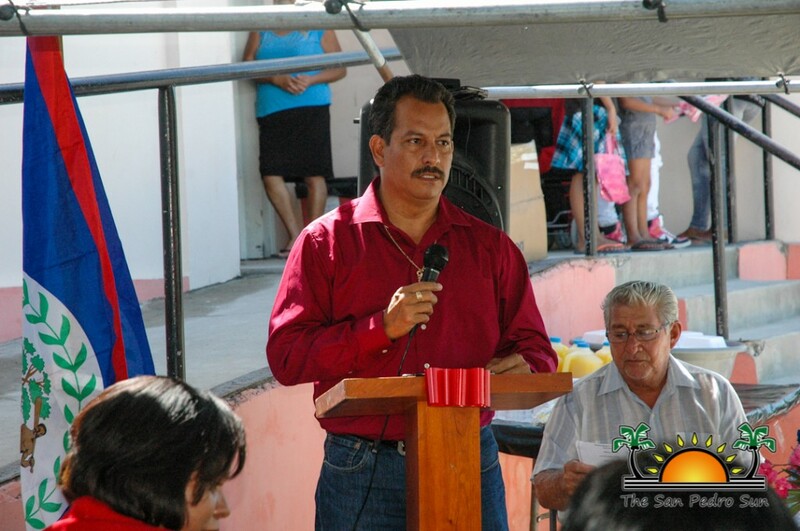 Other speakers included the President of the San Pedro Lions Club - Rigoberto Kumul, Regional Health Manager - Oneida Smith and the Belize District Primary Health Care Coordinator - Dr. Javier Zuniga. 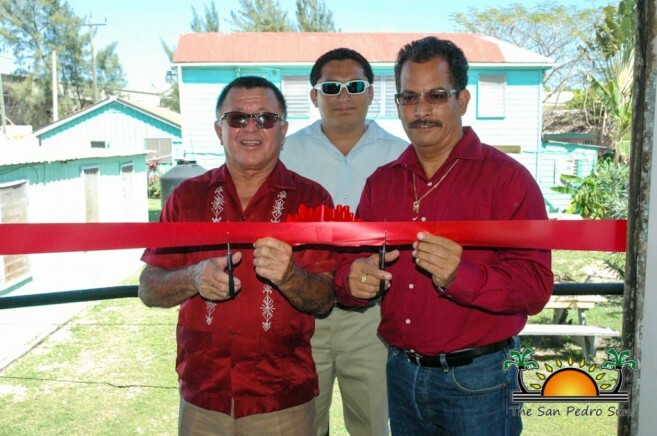 Following the short ceremony, Ministers Marin and Heredia cut the symbolic ribbon to officially launch the services.